Assembled from the experiences of many plus an array of referenced resources, this guide is your first step on the road to emotional recovery and freedom. Nearly 70 pages to help you reclaim your life. "If divorce is an uphill battle, divorcing a narcissist is war with a true terrorist. This is the first resource I've seen that gives you practical guidance on how to come out alive and maybe even ahead." . . . Karly B. 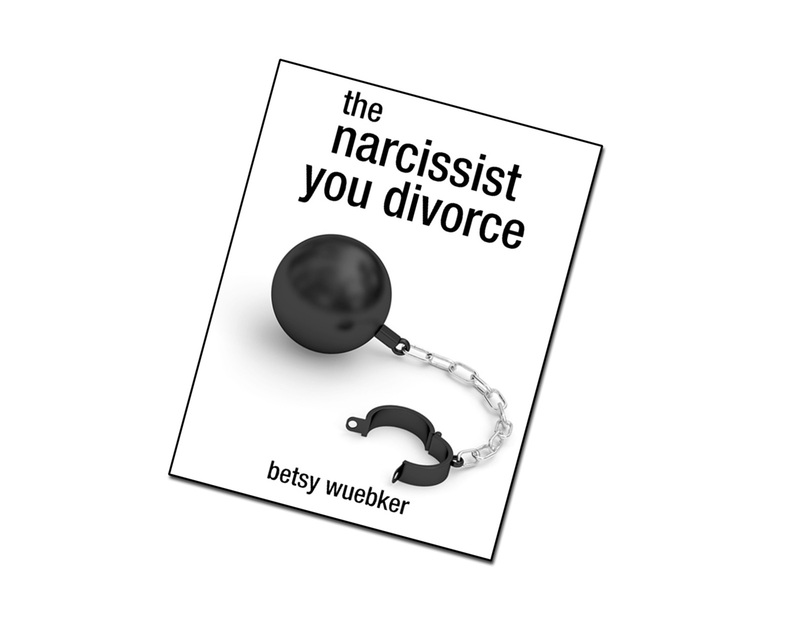 "The Narc You Divorce is a survival guide for those facing the scary reality of divorcing a narcissist. With tips, warnings, personal anecdotes, and resources, it helps you navigate through the bumpy ride of taking your life back." . . . Heidi S.
"This mini book is your war chest manual! Starting the divorce process might be the only leverage you have. That is so true and turned out to be VERY beneficial in my case. It put ME in control." . . . Sonia M.